King Louie lets go of "Tony Po Pimpin." King Louie's dope, dark tape Tony, released back in July, is still one of the most underrated projects of the year. The "Sopranos"-inspired tape should probably be on your year-end list, but now Louie comes through with a track that's very different than anything included on it. 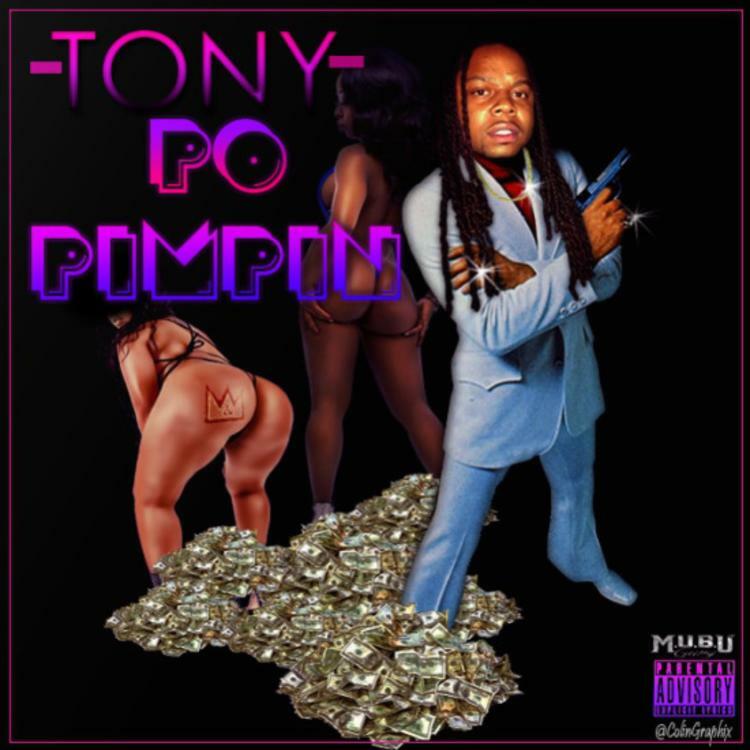 "Tony Po Pimpin" is a low-key, auto-tune-drenched cut that has Louie singing for most of its 4:40 runtime. Perhaps gearing up to collaborate with Drake one day, King L gives himself a beat fit for an OVO release, a slow, syrupy banger that's more atmospheric than the type of beats he usually favors. Drilluminati 3 is on the way.